as a VOICE OVER ARTIST…..
MARK HAS OVER THIRTY YEARS PROFESSIONAL EXPERIENCE AS A WEST END THEATRE ACTOR, VOICE ARTIST, CABARET PERFORMER AND COMMERCIAL MODEL. 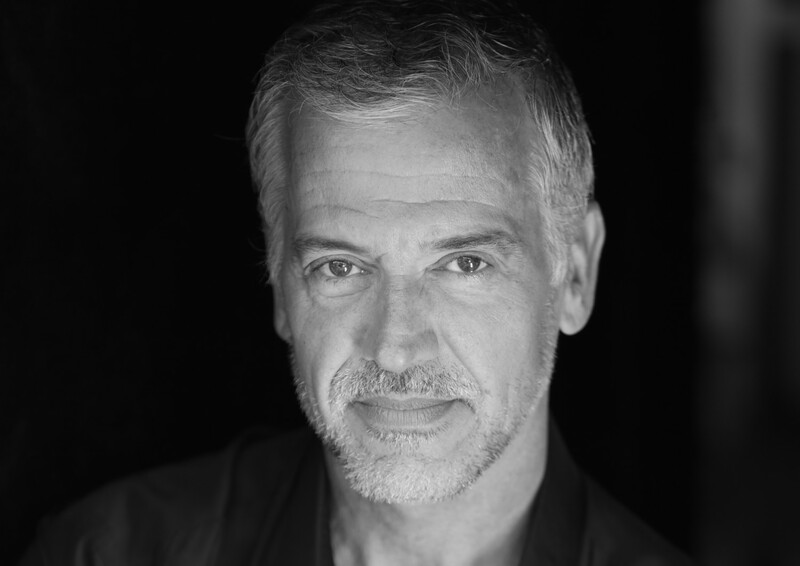 Mark has played numerous diverse roles in West End and Regional Theatre. Mark has performed in his own cabaret worldwide for P&O, Cunard, Seabourn, Holland America and Fred Olsen. He has also performed regularly in revues celebrating the works of Coward, Porter, Gershwin, Weill and Sondheim, and sung with the Bournemouth Symphony Orchestra and the 100 piece Orchestra of Colours in Athens. Mark has also been performing, internationally, as DEAN MARTIN at Corporate and theatre functions for high-end clientele.